When a phrase becomes part of an angler’s vocabulary you know it’s because it stands for something very special. So when we as anglers describe a swim or a venue as very ‘Mr Crabtree’ we have a vision of something a little out of the ordinary; something special and magical. So it is that Bernard Venables left his mark on us all, even those that perhaps aren’t that familiar with his writings. 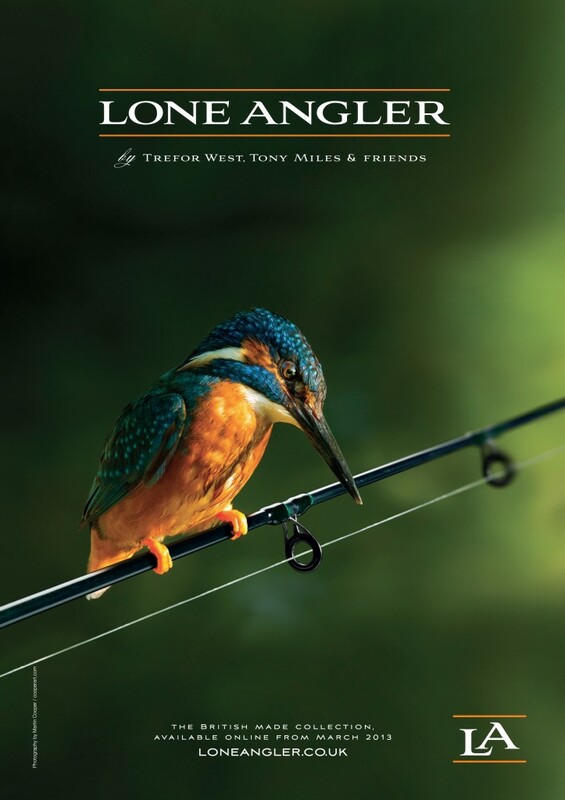 His weekly articles in the Mirror were not just a snap shot of angling but encompassed the passion, the excitement and the thrill of angling and the countryside. Anyone that knows me or reads my blog will know just how important these things are to me. I simply delight in being out there fishing and soaking up the sights and sounds that go with this great pastime. Bernard Venables was a master of his art. Whether he was writing or painting he was able to capture the moment, set the scene and draw us in to his world and we felt the tingle of excitement every time we believed that we too could catch that tench or a big roach or feel the power of a hard fighting barbel. His work simply inspired generations to go out and try for themselves to catch fish they never thought possible. Now John Bailey has teamed up with illustrator Rob Olsen to recreate and perhaps, dare I say, put a modern day spin on Bernard’s inspirational work ‘Mr Crabtree Goes Fishing’ and have named the title quite aptly ‘Fishing in the Footsteps of Mr Crabtree’. The style is similar, with those wonderfully evocative comic strip style layouts, where simplicity is the order of the day. Somehow John and Rob have captured the essence of angling and of that Crabtree magic with such acuteness it feels that you could be there with them. This wonderful book manages to meld old with new. John guides his young protégé with good sound advice and simple tackle and tactics; it’s a reminder that fishing isn’t all gadgets and fancy rigs. Within these short story boards and accompanying chapters are superb snippets of river and water craft that we all could learn from and you can’t help but feel like a young lad again trying as hard as you could to catch that unseen monster. With introductions from the likes of Chris Yates to name but one, you know this is quite a special book. There are some delightful photographs of Bernard throughout his life which is a lovely homage to the great man. It’s always difficult to re-create something as special as Mr Crabtree Goes Fishing and yet they have pulled it off quite extraordinarily. Team Crabtree have almost re-invented the wheel with this insightful, beautifully written and delightfully illustrated modern masterpiece.